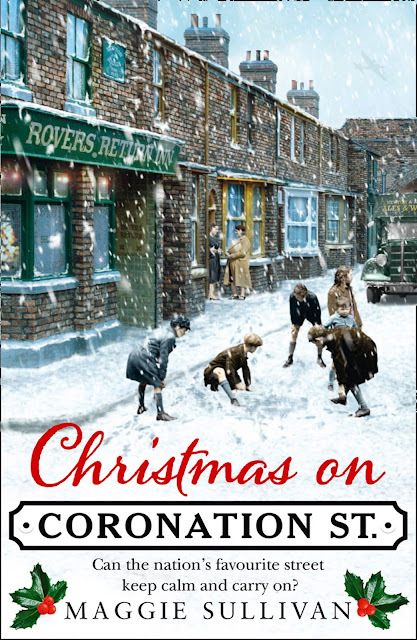 Christmas on Coronation Street available in paperback from November 15, 2018. Order it here. 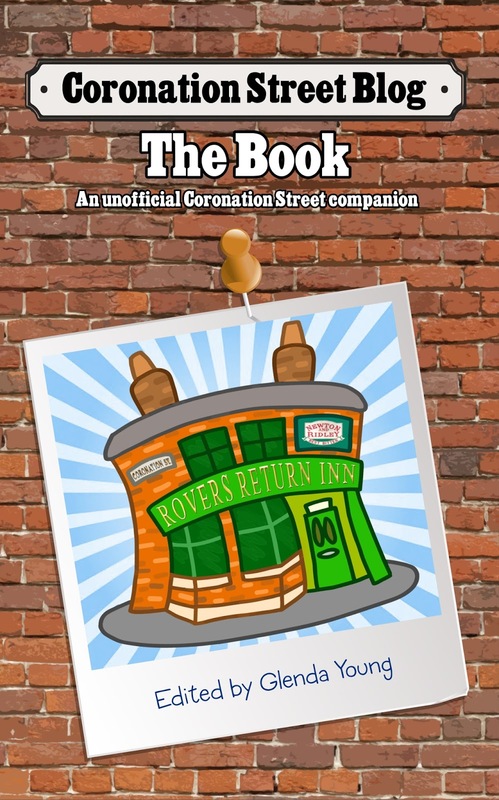 The perfect Christmas gift full of nostalgia and charm for any fan of Coronation Street. 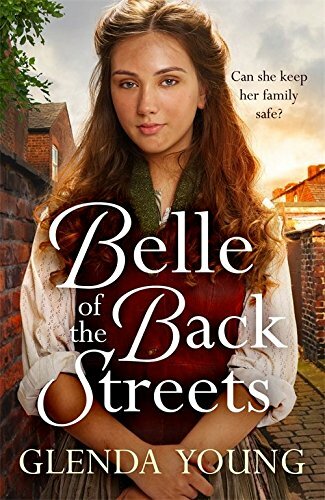 Elsie Grimshaw lives in one of the worst streets in Weatherfield and is desperate to escape from life at home with a brutal father and the drudgery of working at the local mill. Grabbing at the slim chances that come her way, Elsie marries bad boy Arnold Tanner at only sixteen years old. Going under her married name of Elsie Tanner, she and Arnold move in to No.11 Coronation Street in 1939 as war breaks out. Her cheeky self-confidence immediately puts her at loggerheads with local busy-body Ena Sharples, and Annie Walker, landlady of the Rovers Return. As Christmas approaches, the residents of Coronation Street must put their petty squabbles aside if they are to survive the worst that Hitler’s Luftwaffe can throw at them. And as the Manchester Blitz grips their home town of Weatherfield, the residents must pull together to make this a Christmas to remember – for all the right reasons. And... stay tuned to Coronation Street Blog as we'll be soon be bringing you a very special festive competition to win five (yes, five!) copies of Christmas on Coronation Street. And overseas fans can enter this one, too! See more Christmas gift ideas for Corrie fans. Wasn't there supposed to be three of these books released? We've only had two and I've not heard of the third, is it still happening. Just how did Sarah Platt learn to drive - and buy - a car? Dolly-Rose Campbell Interview: Gemma's pregnant! Click on a name to find out more about your Corrie favourites! Who's Joining Corrie, Leaving, Returning? PLEASE SHARE THIS SITE WITH OTHER CORRIE FANS! All original content on the Coronation Street Blog is licensed under a Creative Commons Attribution-NonCommercial-NoDerivs 3.0 Unported License. Where have you seen Corrie actors before? WIN! 5 Copies of Inside Soap Yearbook to be won! Copyright: Glenda Young. All pictures copyright ITV. Powered by Blogger.